Thank you! Please fill out the form below now. Thank you! We will be in contact if we need any more information. 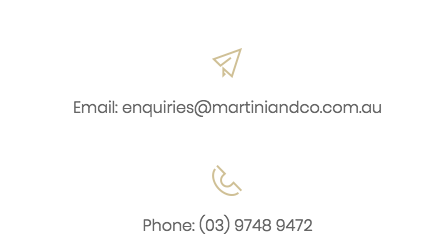 Revolutionising modern Australian cuisine Martini + Co brings you farm fresh local produce day through to night. Your senses will be in overdrive as our international menu transports you to your favourite destinations complemented by our enviable drinks list. NO TIME FOR THE GYM? Join the Gin Club! Access to members-only promotions, deals and invite-only upcoming events. We will never share your email or send spam. Congratulations! We'll be in contact personally soon. © Copyright for all restaurants. All rights reserved.